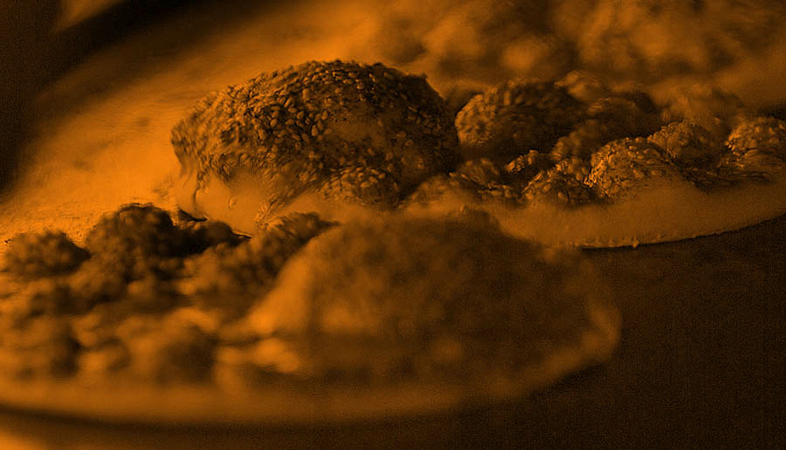 As every true Lebanese knows, the Man'oushé has a reserved place on the country's breakfast table. But every true Lebanese also knows that this cherished national pie has the ability to be worked into every meal of the day due to its unique simple versatility. 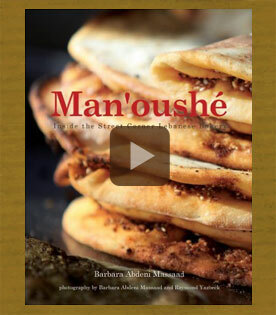 Barbara Massaad introduces the first cookbook dedicated entirely to the art of creating the perfect Man'oushé. With over 70 original recipes, Barbara offers you a way to enjoy these typical pies, traditionally baked in street corner bakeries, in the comfort of your own home. Accompanied by Raymond Yazbeck, the author set out on a quest throughout the country in order to find every available recipe that the nation had to offer. On their journey, they fell upon people and stories that inspired Barbara to create a book that is more than just a cookbook, but a way to bring out the flavor of a country through the exploration of its people, through words and image. Anyone who enjoys the simplicity of good food and appreciates a good story will love this book from cover to cover.